Half Round Foam Rollers are a versatile tool that are very effective for balance training and help develop the core stabilisation muscles. Half Round Rollers are an extremely versatile piece of equipment. They are very effective when used for balance training to help develop the core stabilization muscles, balance and improved flexibility. 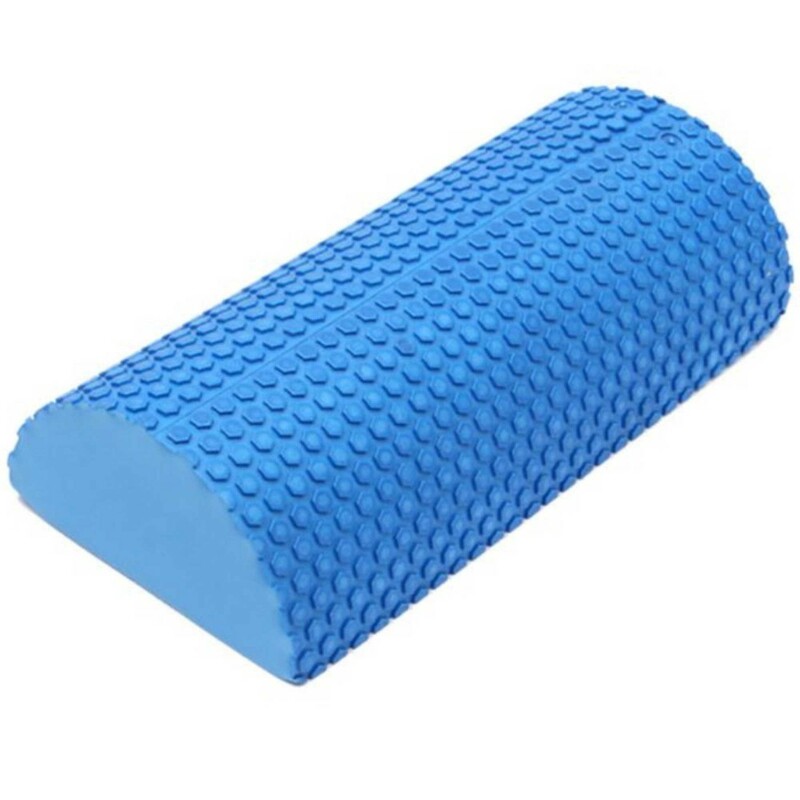 Like round foam rollers they are Self-Myofascial Release (SMR) designed to target trigger point areas in the body to help relieve muscle tension and tightness. Commonly used in Pilates half round rollers are ideal for an extensive range of stretching exercises across all workout regimes. 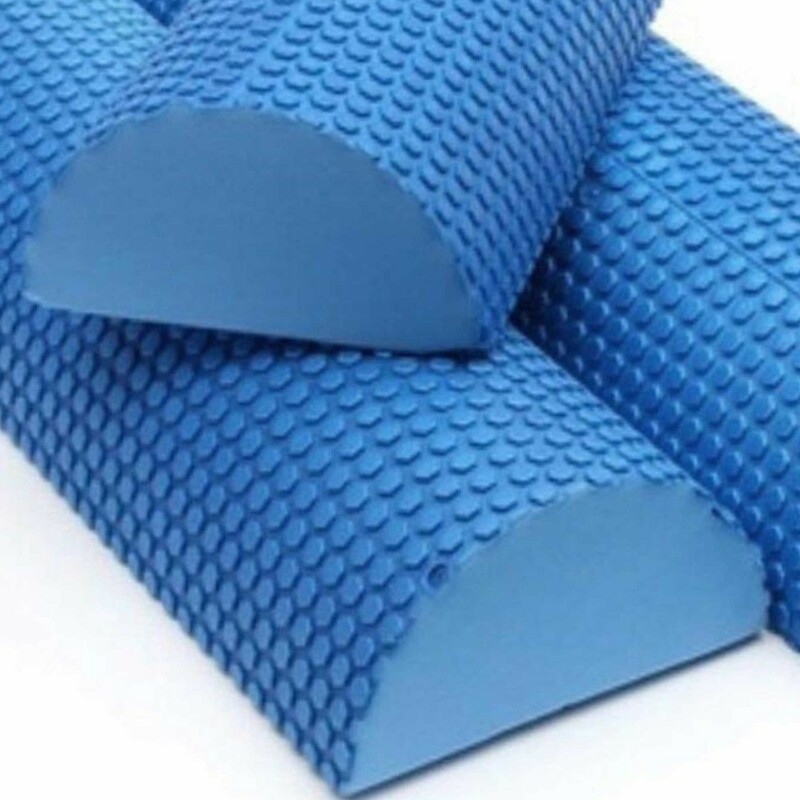 They are highly beneficial in many injury rehabilitation programs and great for abdominal and spine stretches in yoga. 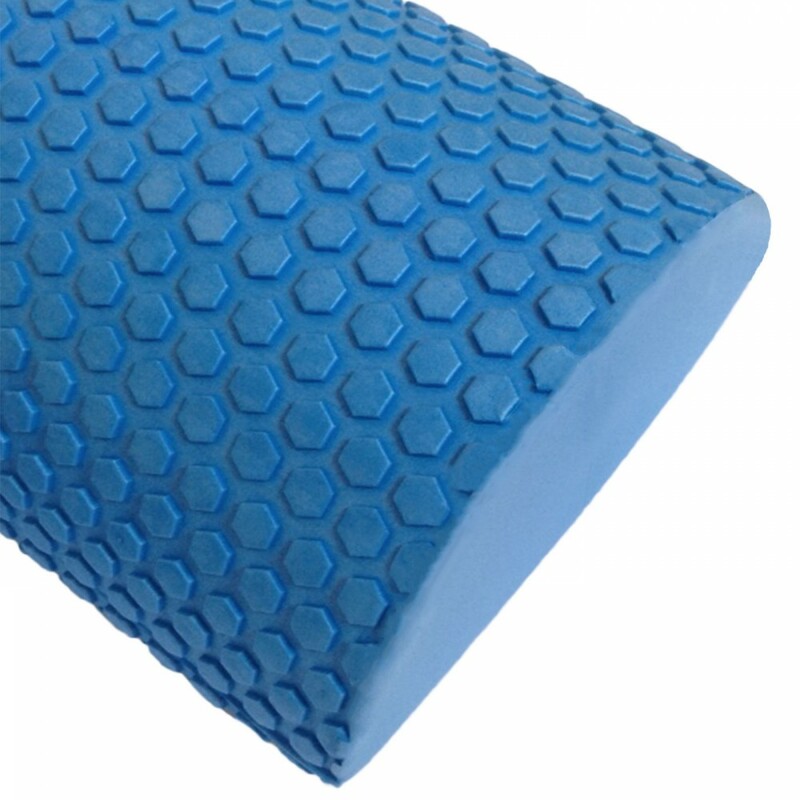 Mahalo foam rollers are Eco-Friendly and made from high density EVA foam with a 38-degree hardness. 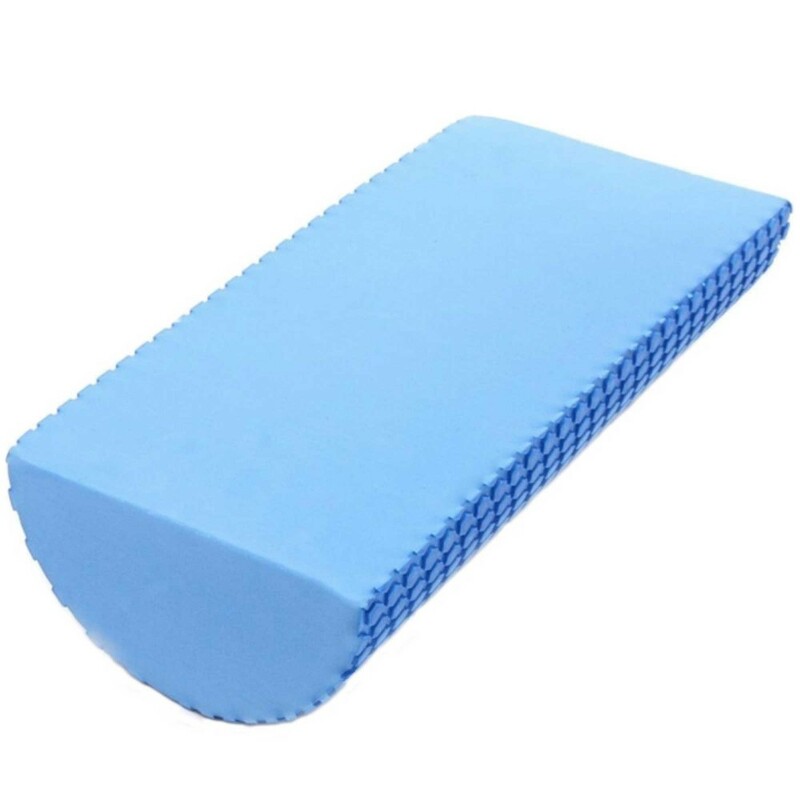 This means they are extremely resilient and robust so will maintain their shape and firmness after repeated use. 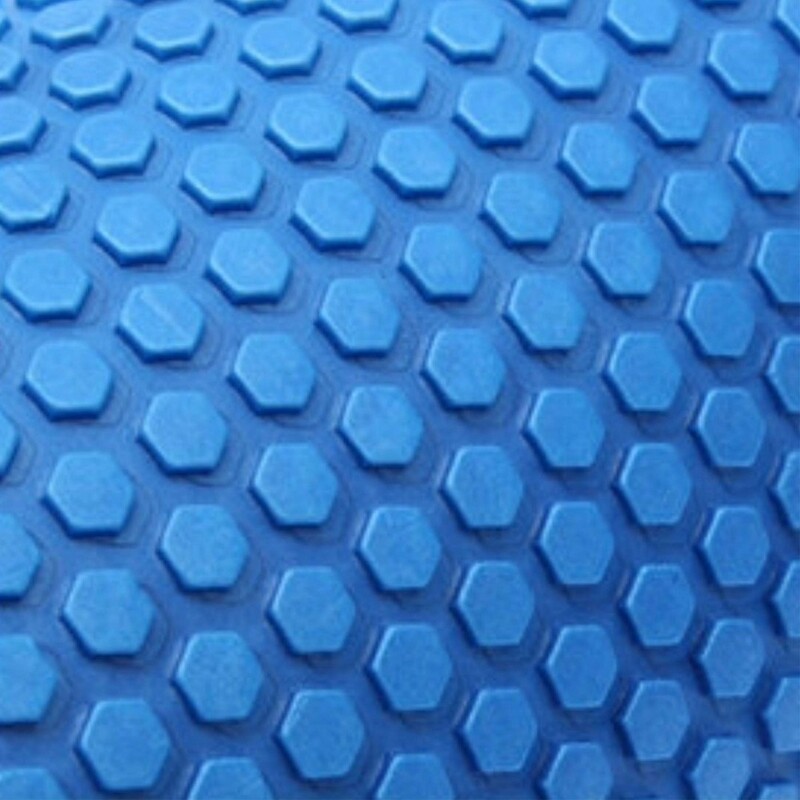 They are suitable for home or commercial use and are available in varies lengths depending upon your requirements.